My brother-in-law Carl Hendries was the tech at Duncan from 1955 to 1965. My sister Ann raised three hellyons during that time. Up till 1962 it was a one man station until another house was built in 61 and a plant man was added. Until that time the plant equipment was maintained by a traveling crew including Gordon Meyer, Emery Hunter, and George Bryson. I visited the site for hunting and fishing a few times and my Dad would go up every fall for a month or more to hunt. In 1969 I arrived as the plant man and spent two years there. Greatest place one could ever ask for. This is an aerial view of the range site at Duncan Canal. One can see why they called it Indian Point. This is a photo of the CAA range site at Duncan Canal in 1955. This is before the VOR at Level Island and the Air Force White Alice communication system. The antennas seen include the agencies own link system which was the only communication tie to Annette and Juneau other than the little used HF radio. All regular com was either the teletype or intercom. I recall the wives talking on the intercom nearly every evening. My sister Ann Hendries being one of them. Places like Sunset Cove and Narrow Point were also part of this link but did not have a range site. This photo is the (now FAA) range site at Duncan Canal in 1969. The FAA link is gone as are the sites at Sunset Cove and Narrow Point. Duncan White Alice site is operational and all communication are handled thru them. 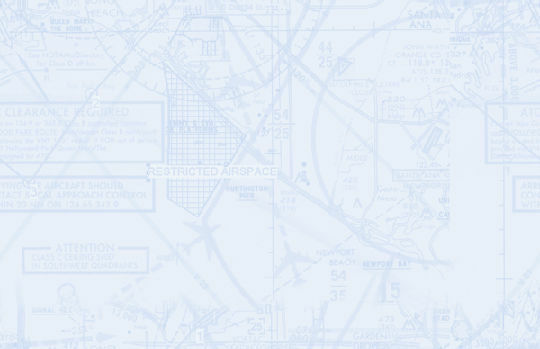 The FAA site also has a Petersburg Telephone connection. The station now has both a Technician and Plant man as a second dwelling was built around 1961.